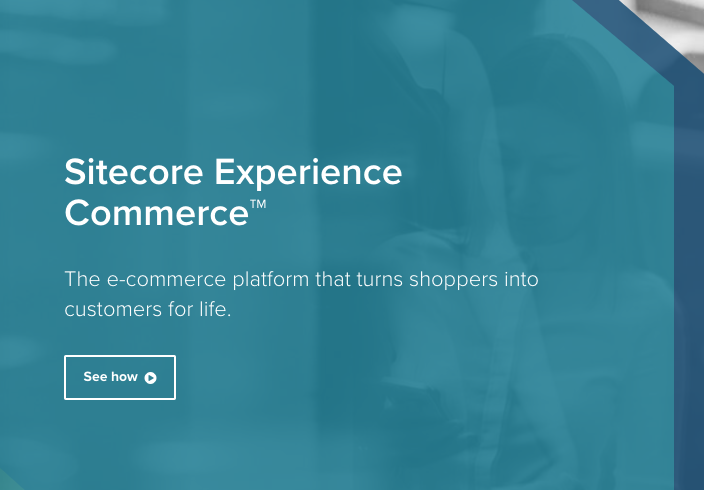 Sitecore Experience Commerce™ integrates content and commerce on one platform to deliver omnichannel retail experiences that delight the right customer with the right offer to boost profitability. This e-commerce platform continuously learns from every interaction understand and correlates customers behavior during the entire sales cycle across all channels in real time. The platform also provides KPIs such as average order size and cart abandonment with content and commerce in one platform. 2017 studies have shown that brands that offer personalized customer experiences have boosted their revenues by 6 to 10% compared to their competitors that do not.